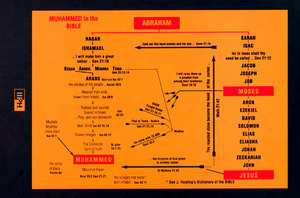 (From Intro) This book is a result of Dr.Hasan M. Baagil's study of Christianity and the Bible over a four year period. 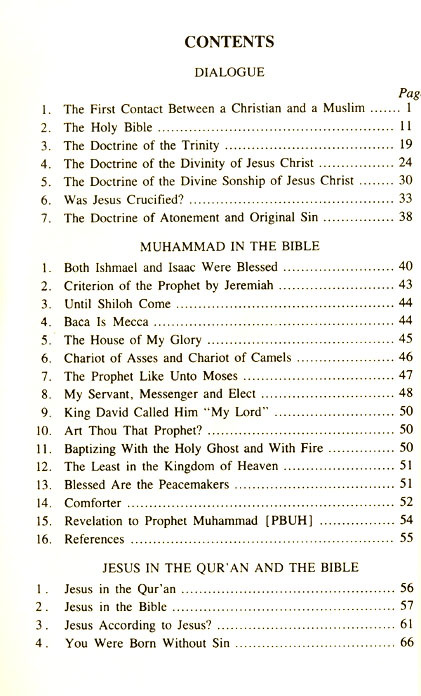 This work by Dr. Baagil, a dedicated Muslim, reflects his meticulous and painstaking effort to present his findings clearly, concisely and thoroughly. 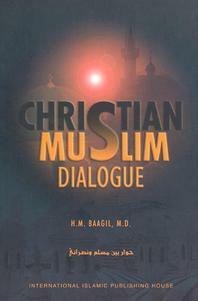 Dr. Baagil's conversations with Christian clergy and laity during this period of study have provided the impetus for the CHRISTIAN-MUSLIM DIALOGUE. Forfatter: H. M. Baagil, M. D.